Twelve String Brewing Company is Spokane Valley’s first Craft Brewery. 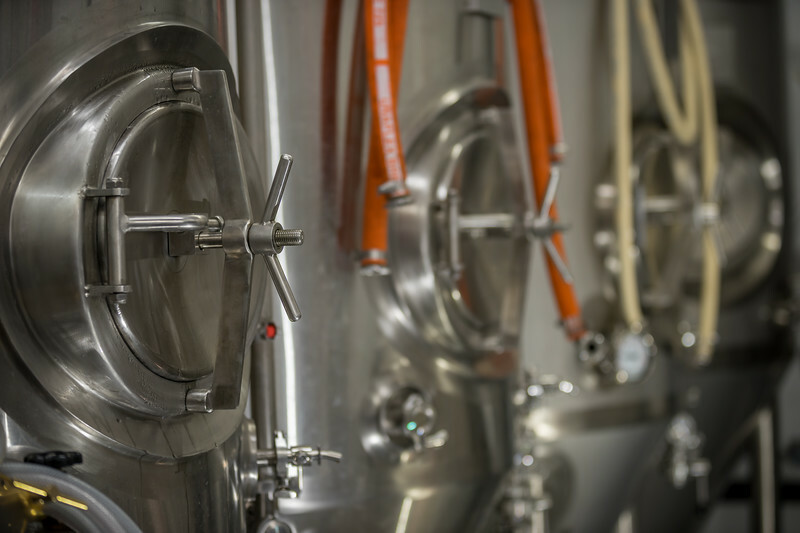 Brewing the best, highest quality beers with a new generation of Craft Brewers… the focus is on quality before quantity. With a priority towards ingredients from the Pacific Northwest they strive to brew the most creative beer in the region. The Twelve String Brewery is a 7 barrel, steam fired brewhouse…a fantastic brew system that has proven capable of brewing amazing beer!